I love to read a good suspense novel - one that keeps me guessing until the end of the book and keeps me up way past my bedtime because I know that I won't be able to sleep until I find out how the book ends. Here are two suspense novels that I read recently that kept me guessing! 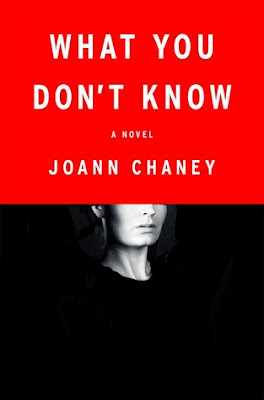 What You Don't Know is a psychological suspense book about a serial killer in Denver. It revolves around three main characters - Hoskins one of the cops who solved the case, Sammie a reporter who slept with Hoskins to get information about the case for her newspaper articles and Gloria the wife of the killer who claimed not to have any knowledge of his crimes. The story is told by these three voices and the reader learns what motivates them all and how they are handling the arrest of Jacky Seever - a serial killer who buried 33 bodies in the crawl space of his home. Seven years later, Hoskins is working cold cases in the basement of the police station, Sammie is selling makeup and Gloria is barely surviving due to the people who wanted to blame her too. All of a sudden, with Deever behind bars on death row, a copycat killer starts to kill people from the original case - are all of their lives in jeopardy? This is a fast paced, well done mystery. The case against Jacky was pretty cut and dried but the murders were so savage that the detectives suffered psychological damage from what they saw. The copycat killer was a mystery that needed to be solved as soon as possible before more people involved in the original case died. I thought that the characters were well done even though they were pretty unlikeable due to all of their personal flaws. I hope that we see several of them again in a follow-up book but if not, I will still read whatever this author writes. 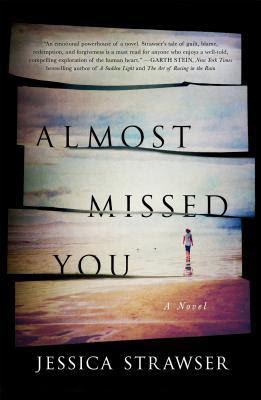 This is a fast-paced novel about trust and love, family and friendship. It's about the search for ideals - ideal family and ideal friendship and finding out that they may not exist in the real world. And what connects the entire story is Violet's love for her son. I enjoyed this book and once I started, I had to keep reading to find out why some of the characters made the decisions that they did. There were several instances where I didn't agree with their decisions and I found Violet, through sympathetic, to be very naive. Overall, it's a fantastic debut novel from a new author and I am looking forward to her books in the future.